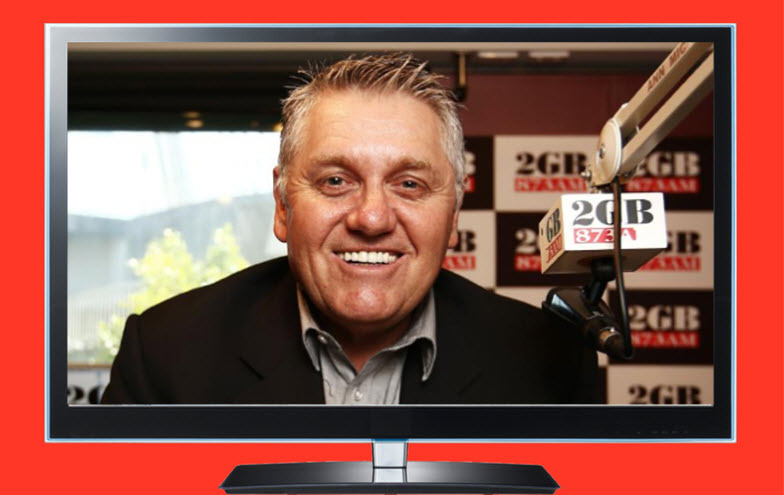 Media Files: did Ray Hadley's 'slip of the tongue' reveal his sources? 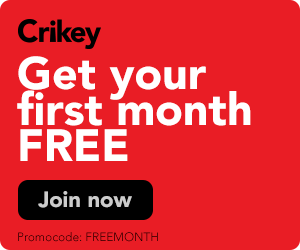 Ray Hadley dismisses Dutton slip-up, a serial killer wins review, The Big Bang Theory finally, finally ends, and other media tidbits of the day. Ray Hadley's storm in a teacup. A slip of the tongue by Sydney broadcaster Ray Hadley has political observers wondering just who his sources are. A strong supporter of Peter Dutton, Hadley was yesterday reading out a text message on air that he said was from a "Liberal MP". Hadley quoted the text message: "[Scott Morrison] told those he's lobbying he won't serve as my -- as the deputy to Peter Dutton." The version of the segment posted online was edited to remove what he says is a mistake.